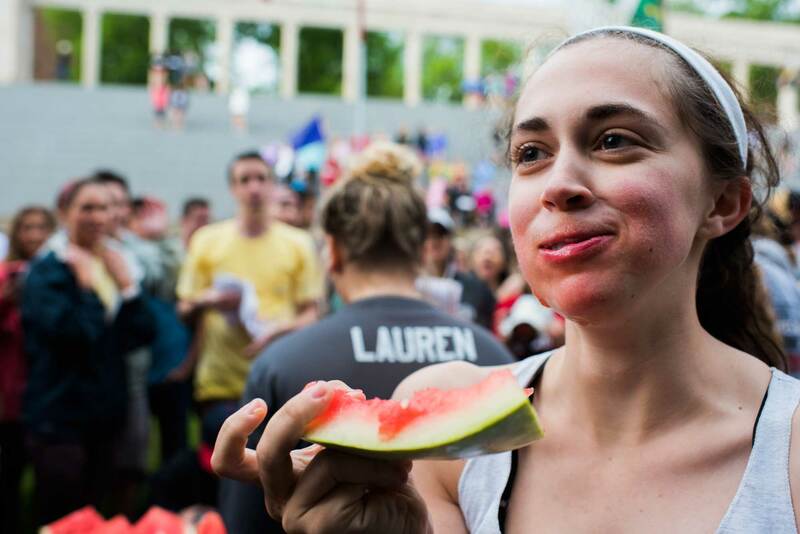 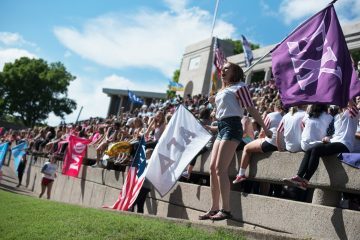 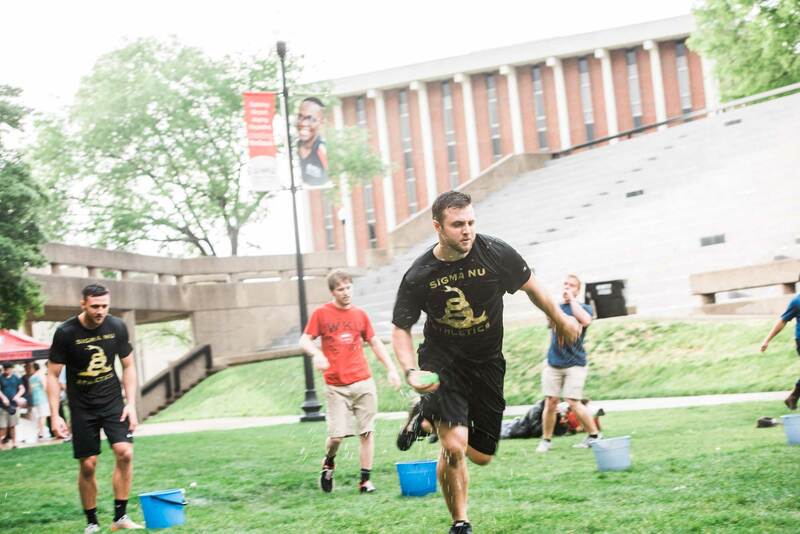 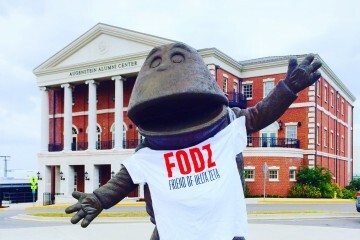 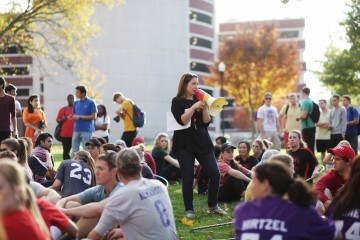 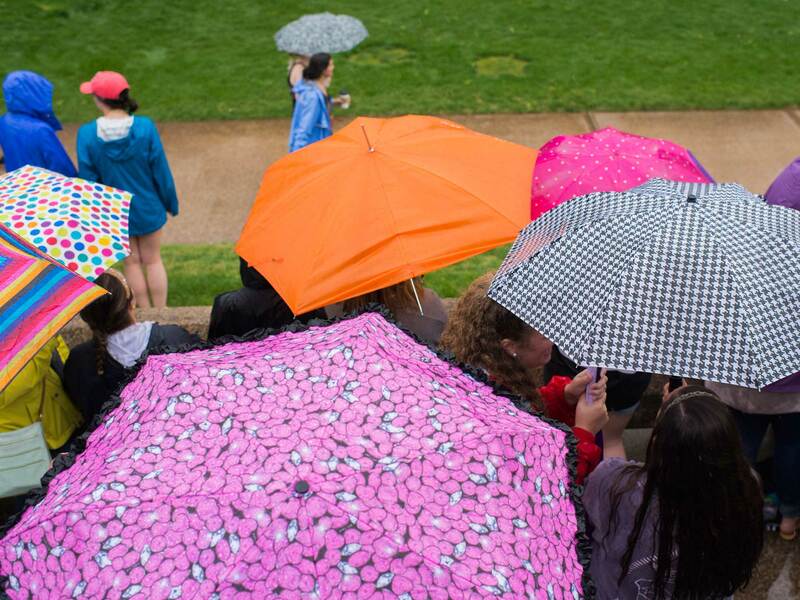 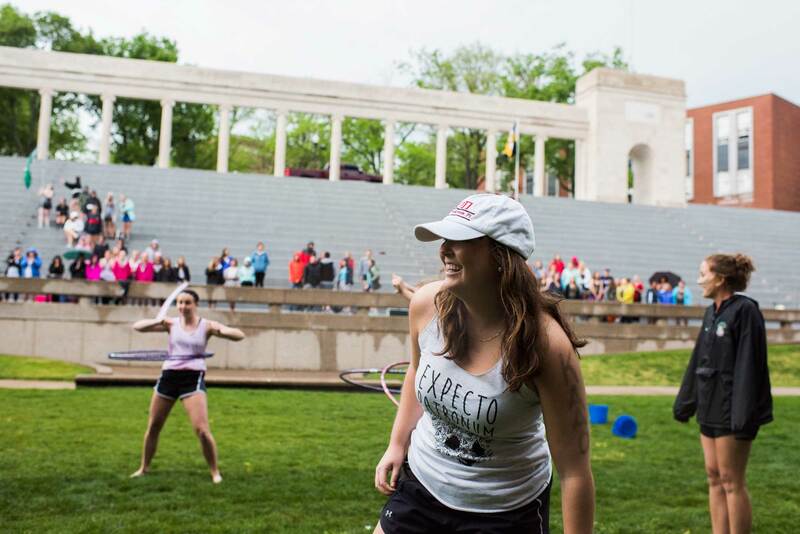 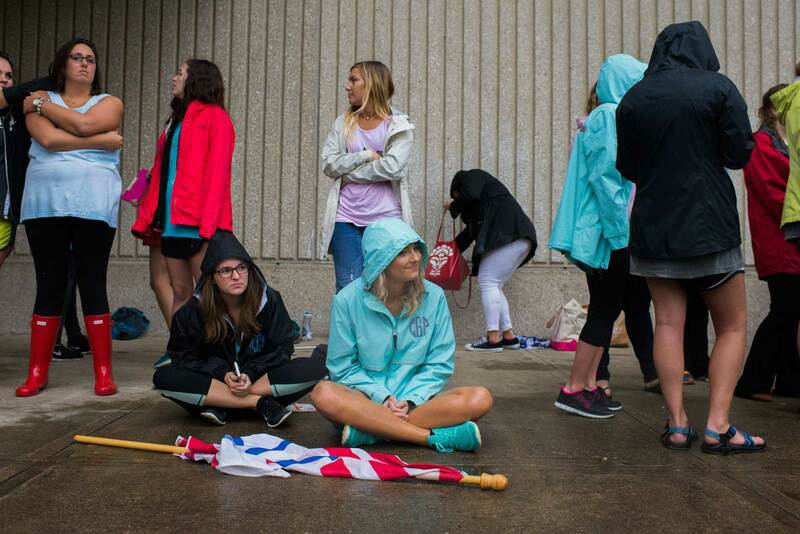 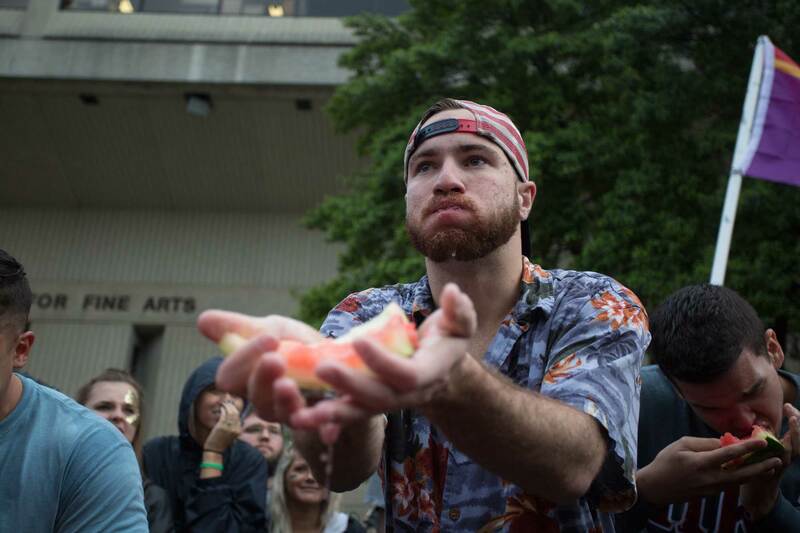 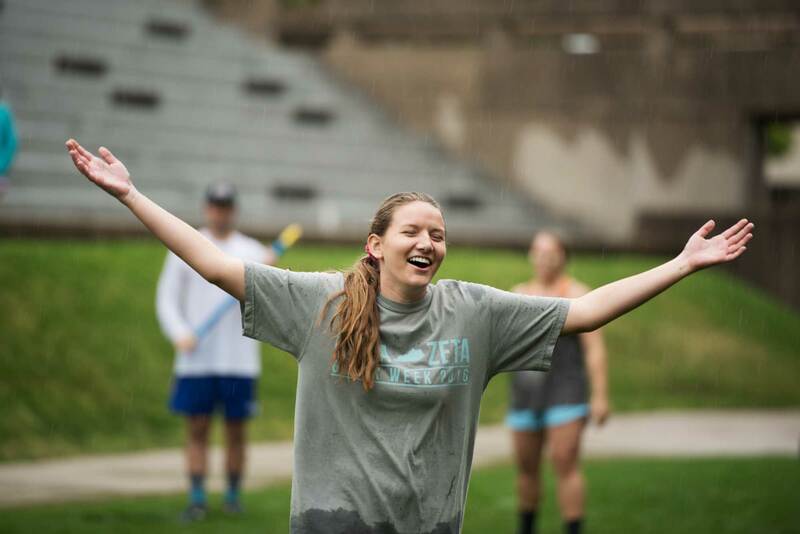 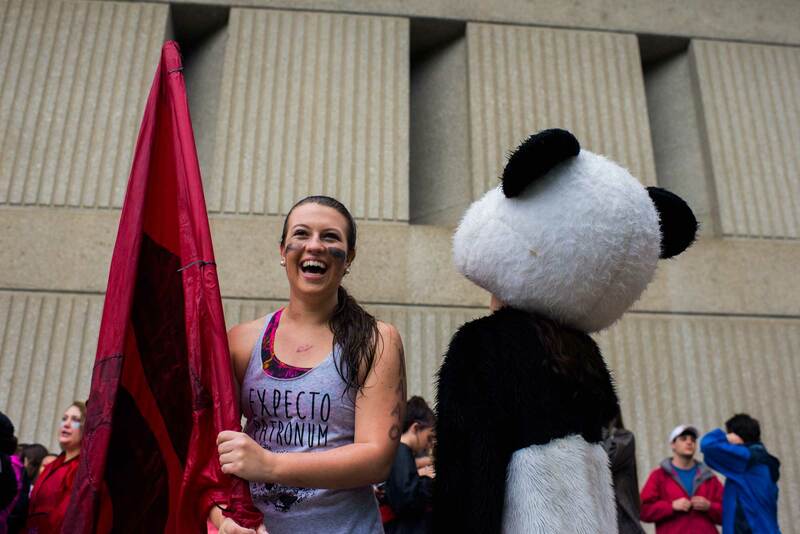 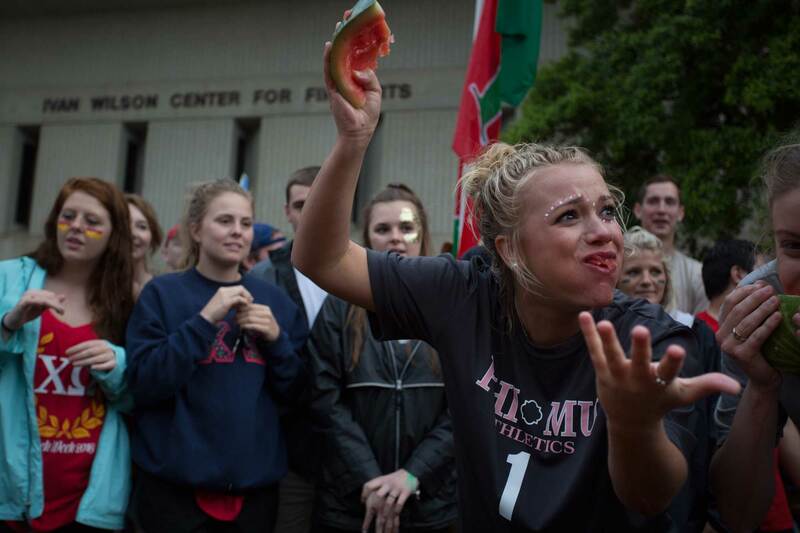 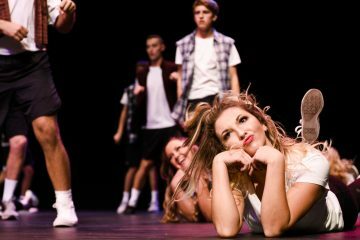 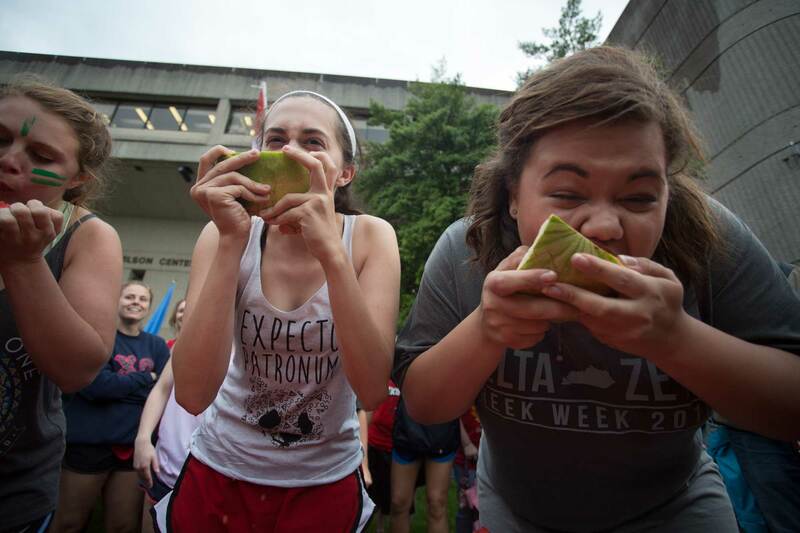 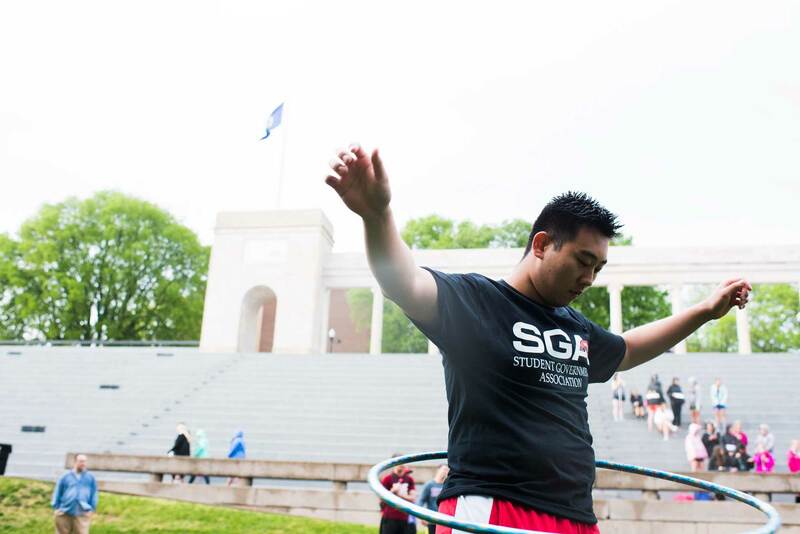 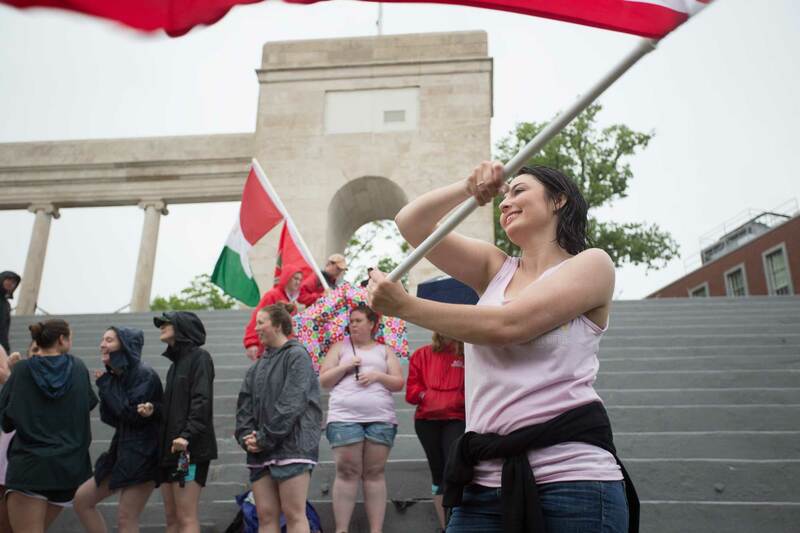 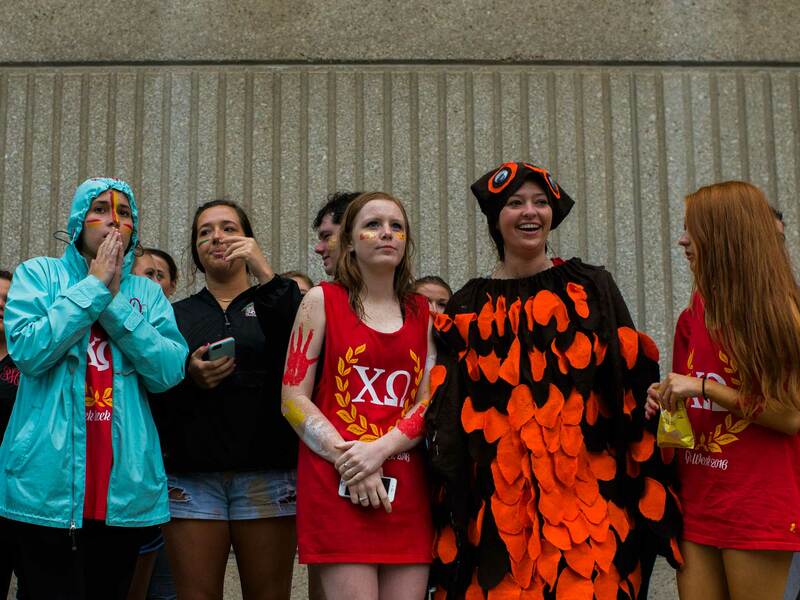 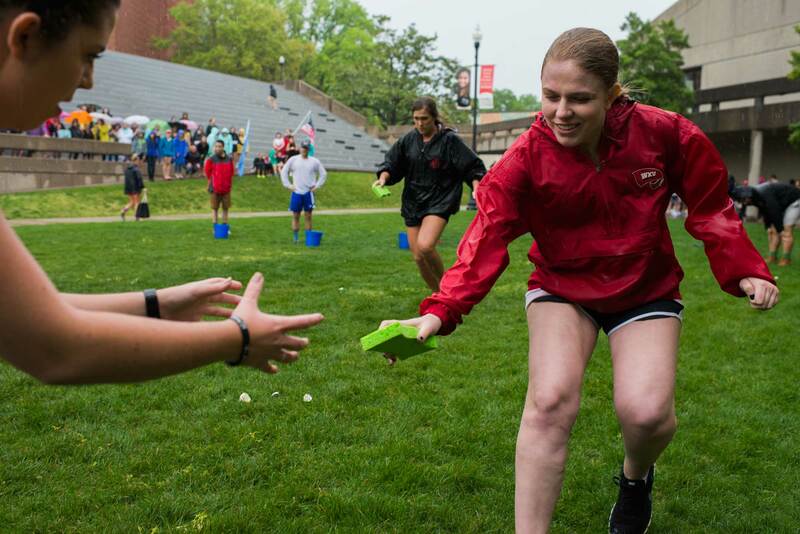 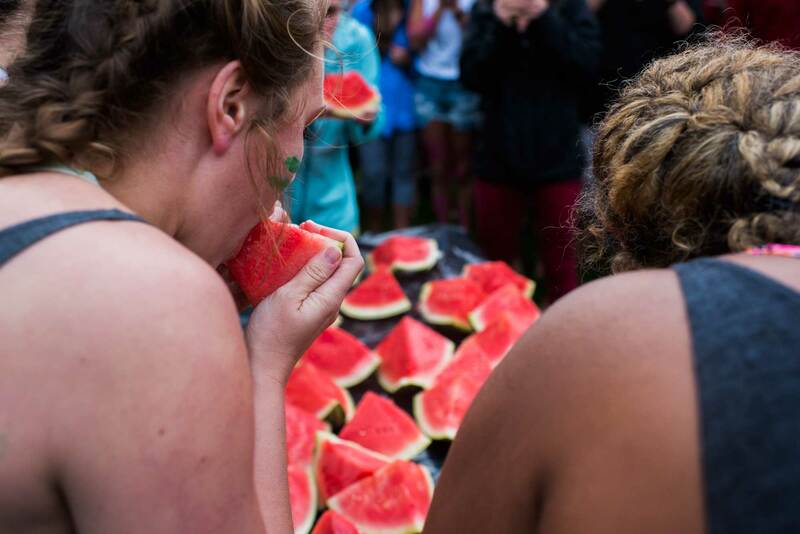 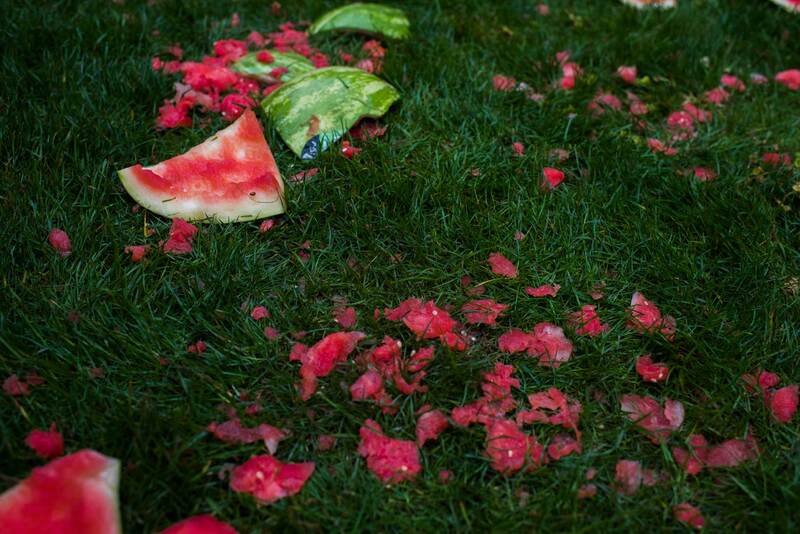 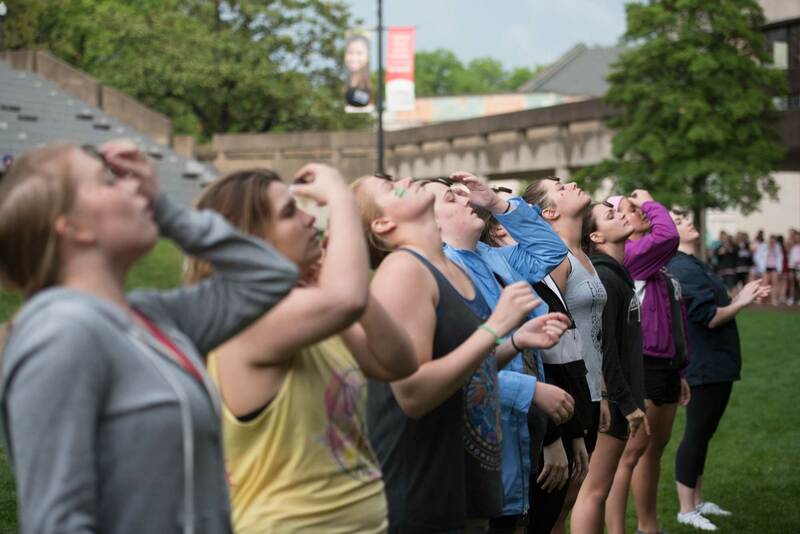 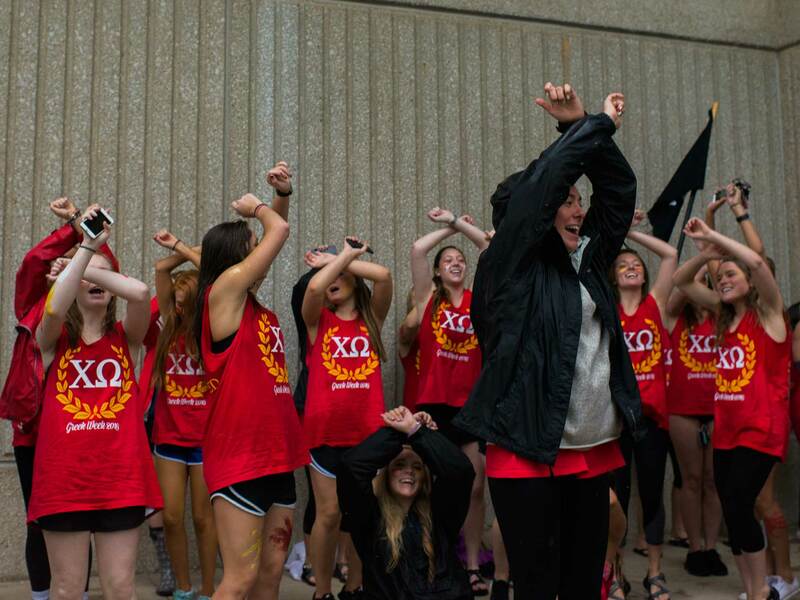 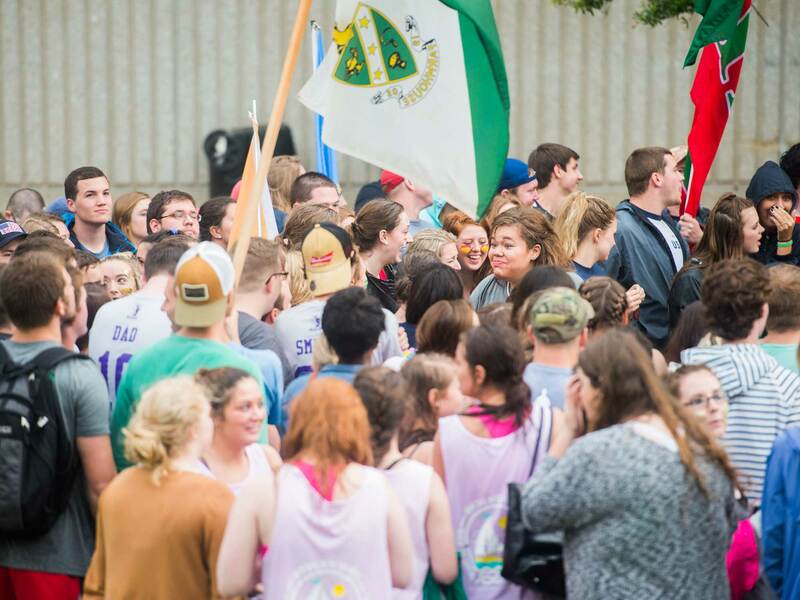 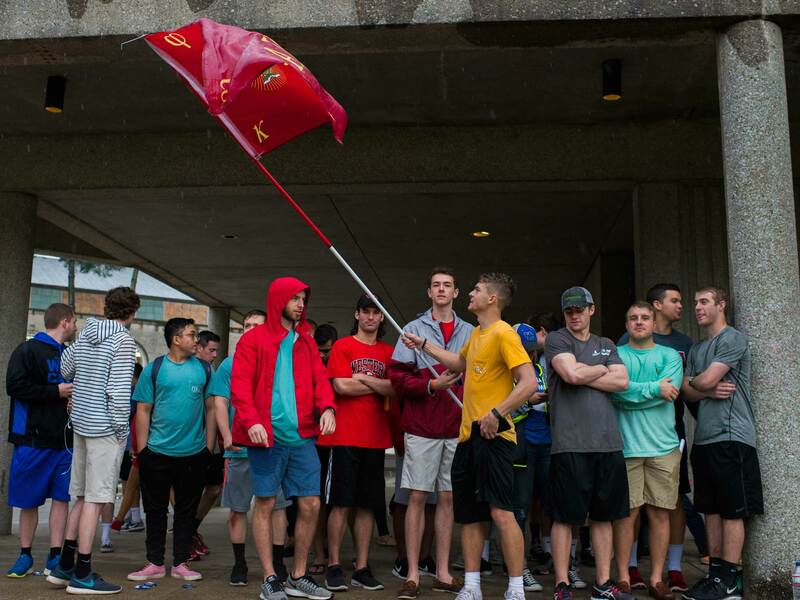 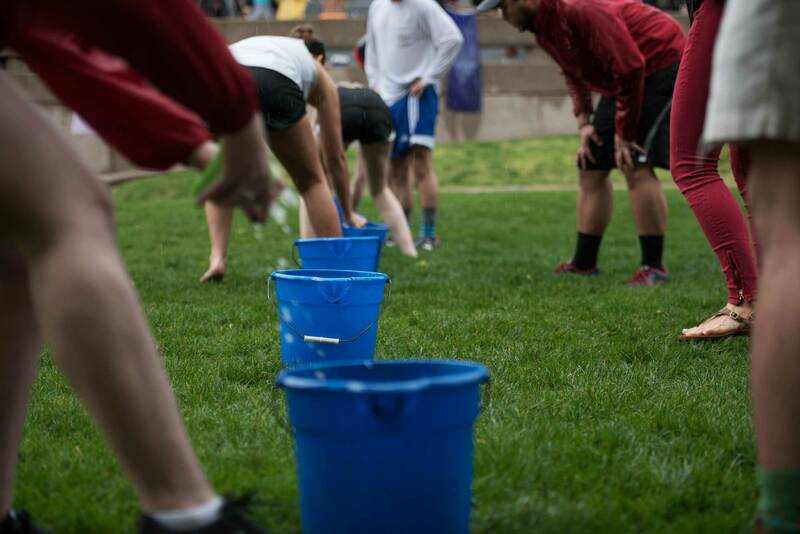 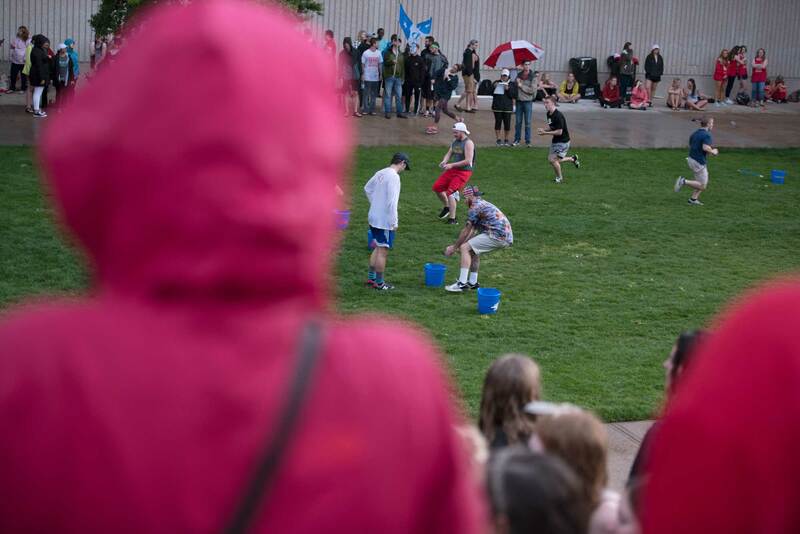 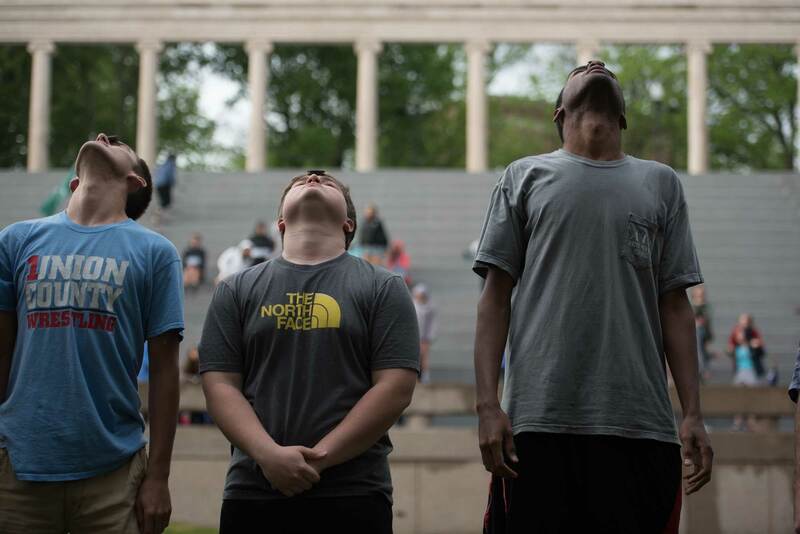 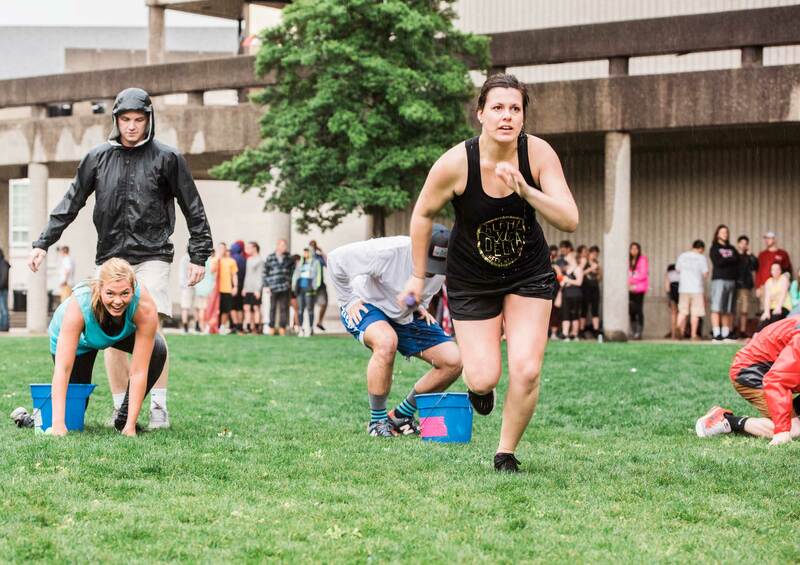 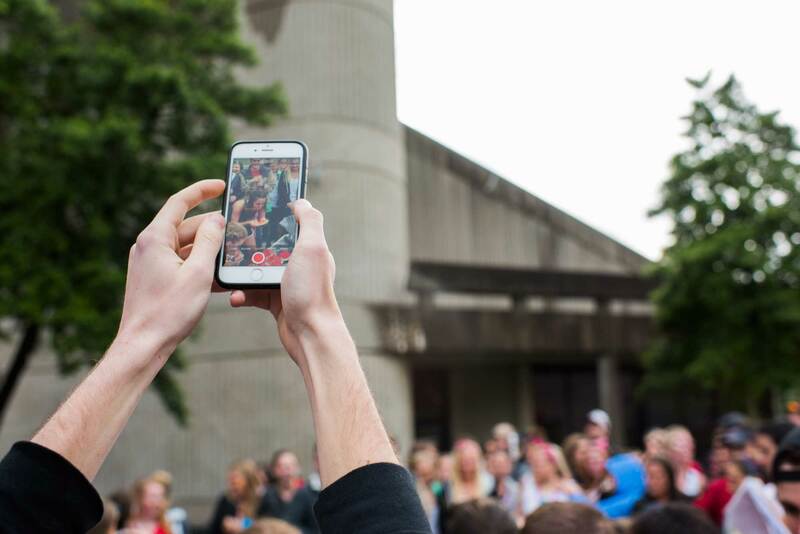 Though it was a little rainier than years before, the WKU Greeks still relayed, cheered and ate watermelons at the colonnades during Greek Week Events Day. 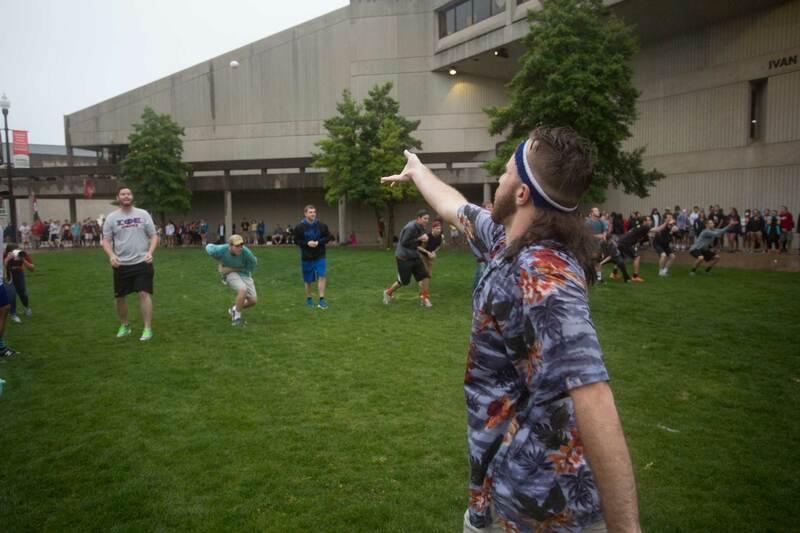 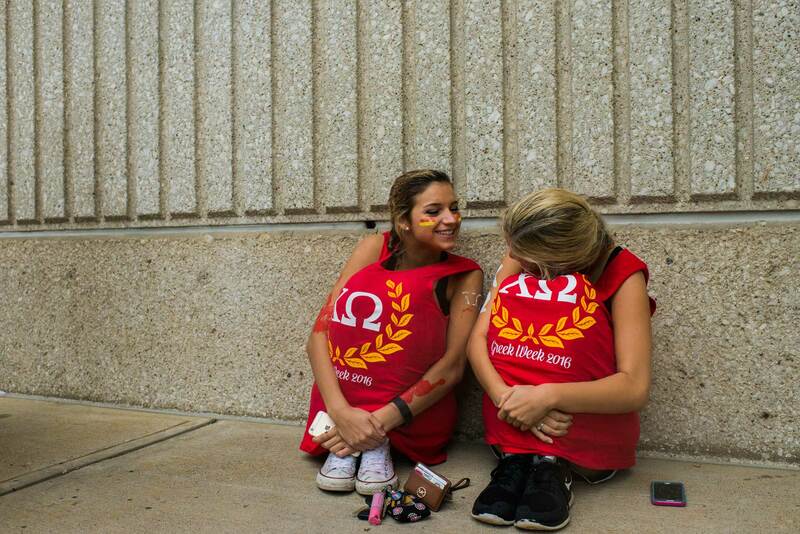 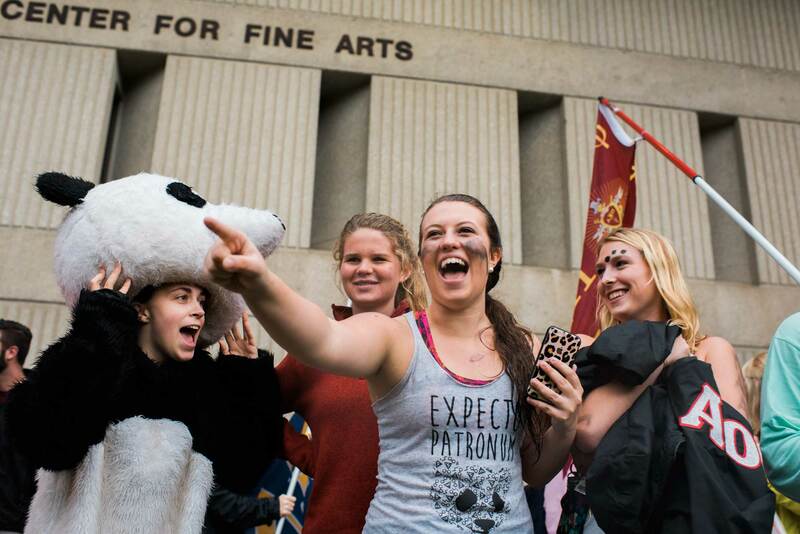 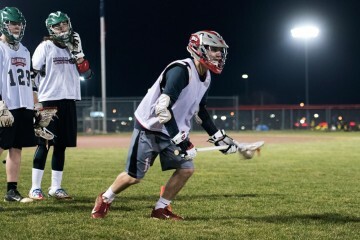 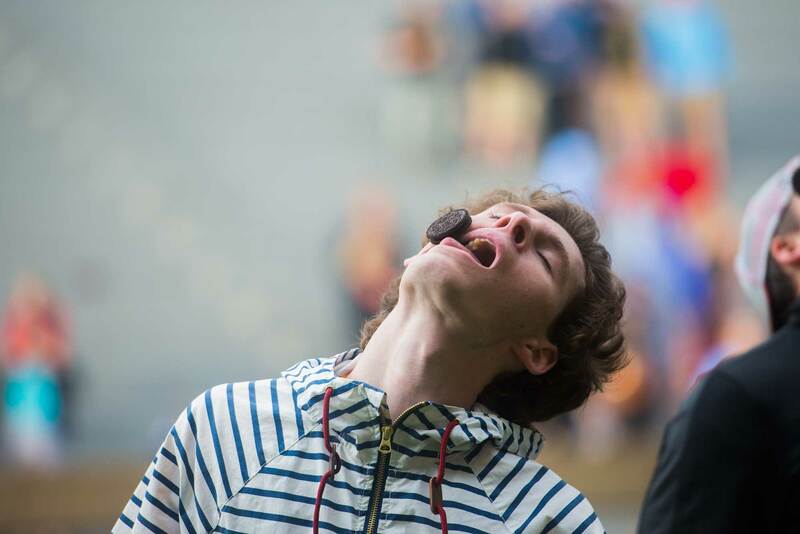 Check out some of our favorite moments from the games. 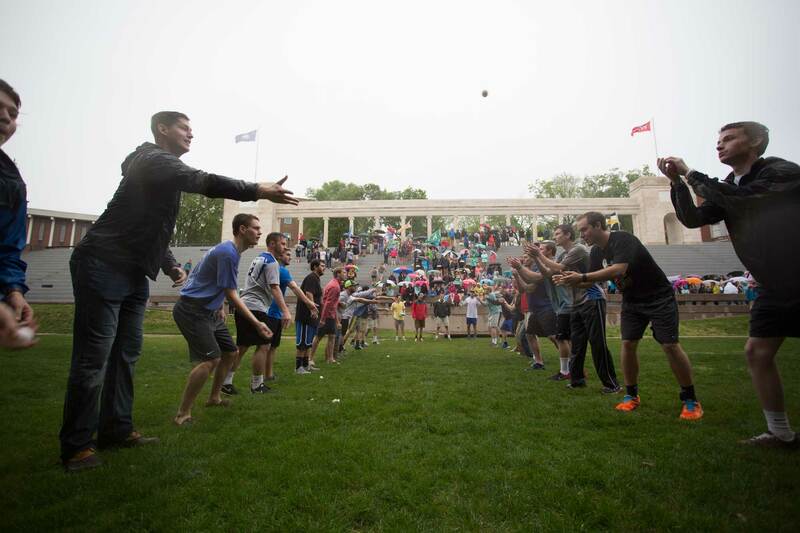 Previous ArticleWhat’s Your Derby Horse Name?